Are you hunting for a good fitness center? Do you want to send gifts or flowers to your near and ones? Do you need a packers or movers or catering services? If yes, then your search ends here. We have listing for all the customer services, security services and online services in Delhifor you. 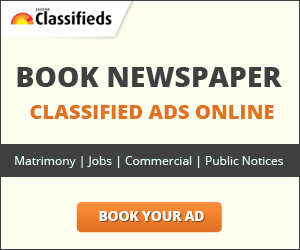 Also, you can post a free ad to get listed in our service segment.